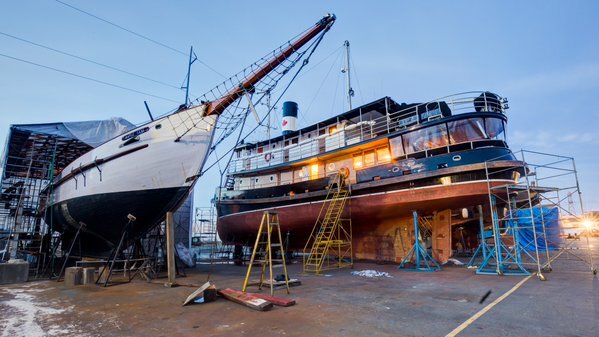 Full Service Shipyard - Specializing in marine restoration, ship repair, traditional wood boats, yacht repair and repair and maintenance of working vessels. 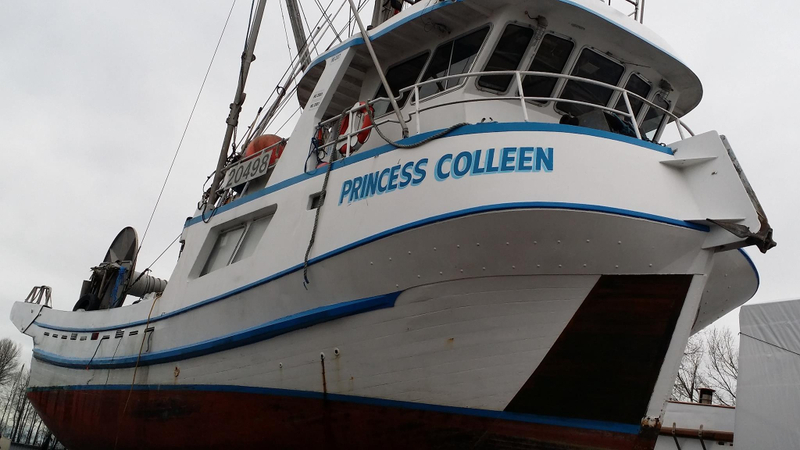 Specializing in marine restoration, ship repair, traditional wood boats, yacht repair and repair and maintenance of working vessels. There is no project too big or too small. We do it all from the ground up! 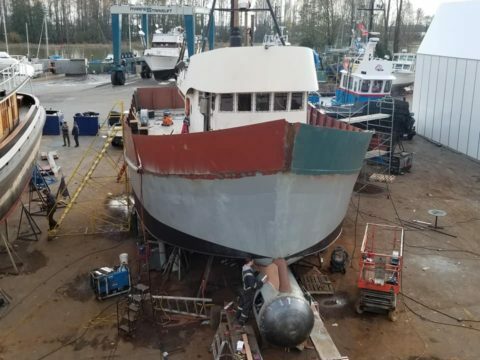 We can lift up to 220 tonnes, accommodate ships up to 150' in length, and can fabricate or repair virtually anything, in any material, wooden, aluminum, fiber glass, or steel. We are fully insured with Commercial General Liability, Ship-Repairers Legal Liability, we're Secor Certified and we're always in good standing with Worksafe BC. We pay strict attention to detail and use quality craftsmanship for all builds that cross our floor. We have the experience to take on any repair, on any size of boat, and at any time. 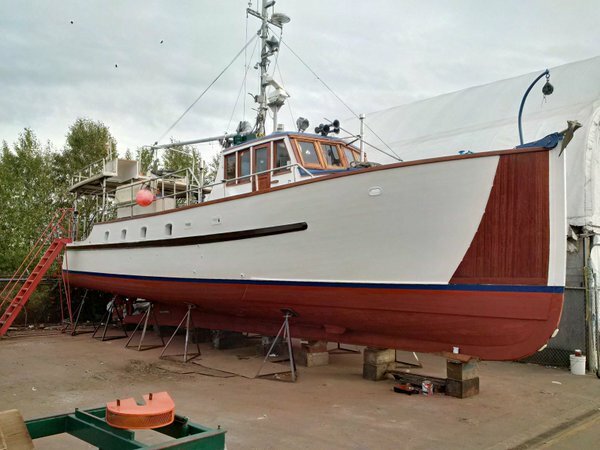 We run an experienced crew of 10-15 skilled tradesmen, and have full shipyard capabilities. 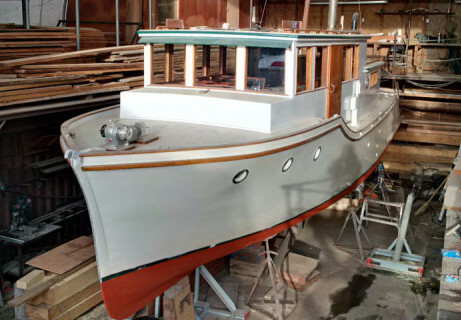 Our traditional wooden boat construction knowledge comes with a full repertoire of classics. 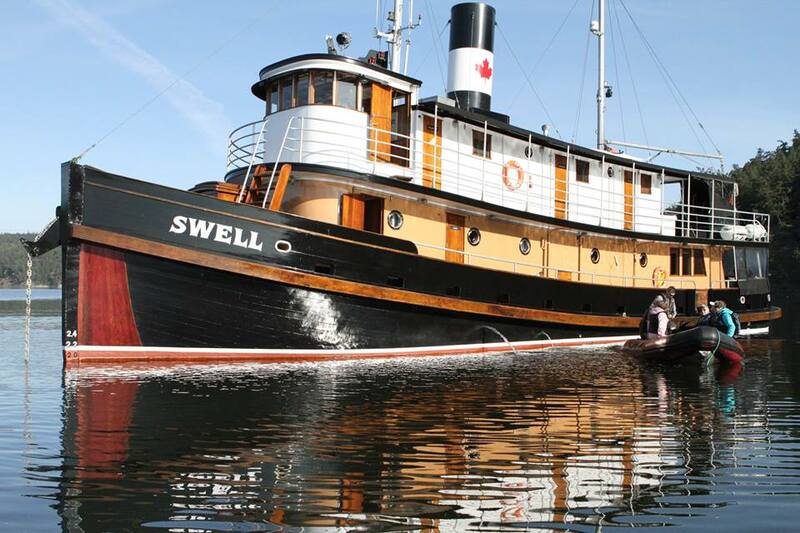 New Promotional Time Lapse Video on the Sponson Project “Lady Nell” is released!